Know to Create and implement Azure networks. Understand how to use databases to store data in Azure. Manage an Azure subscription by using Microsoft Visual Studio, Azure PowerShell, and the Azure command-line interface. Use Azure Active Directory, integrate applications with Azure AD, and manage authentication. 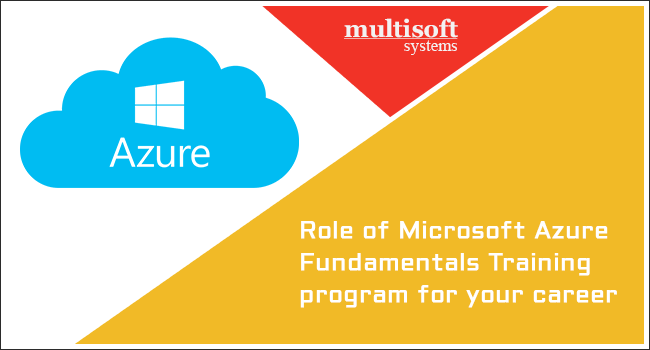 IT professionals who are willing to learn the use of Azure to host web sites and mobile app back-end services.